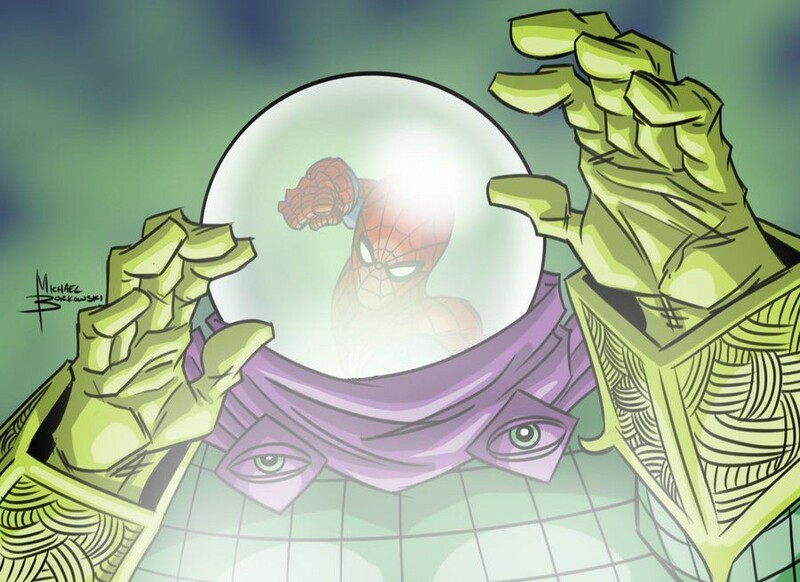 Jake Gylenhaal may not have gotten an official press release for his casting as Mysterio for the Spider-Man Homecoming sequel Spider-Man Far From Home but he’s definitely playing the role of the villain. In fact here’s what appears to be a concept artwork for Gylenhaal as Mysterio. We’re not seeing the domed head but we do have power gauntlets and the cape. The thing that worries me with Spider-Man Far From Home is the fact that its slowly veering away from the traditional stuff. In the first movie, Adrian Toomes was a family man instead of a scientist who developed anti-grav gear, we see an entrepreneur who gained alien tech and committed felonies all across the world. That was cool and all but my worry is that you can’t always be a hit. There’s bound to be a case where you miss your mark. And that may just be the case for how “Far From Home” is becoming. What do you guys think? Like what you’re seeing on Jake Gylenhaal? Leave a comment below and follow me on Twitter @thefanboyseo.